When using a Via Baloto voucher, customers can pay for online goods in cash at over 10.000 stores across Colombia. Start offering your clients the most reliable payment method in the country. Gain their trust. Increase your sales. 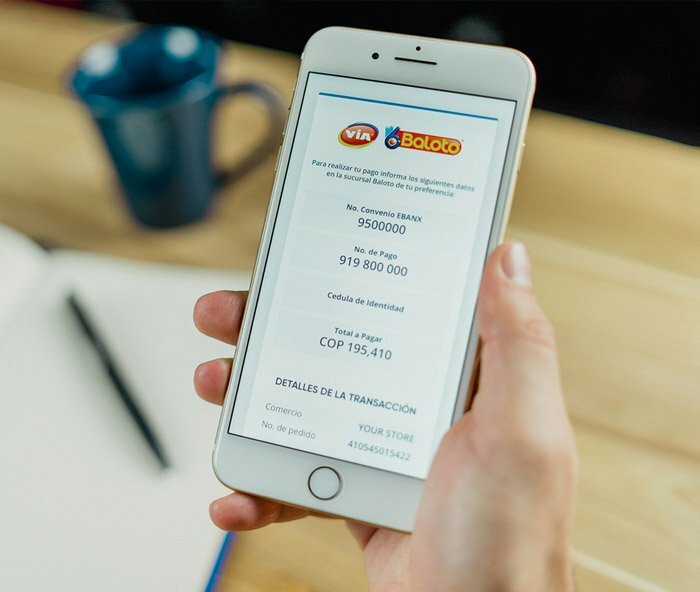 ViaBaloto is Colombia’s largest lottery and payment service, completing over 800K transactions a day across 9,500 locations. 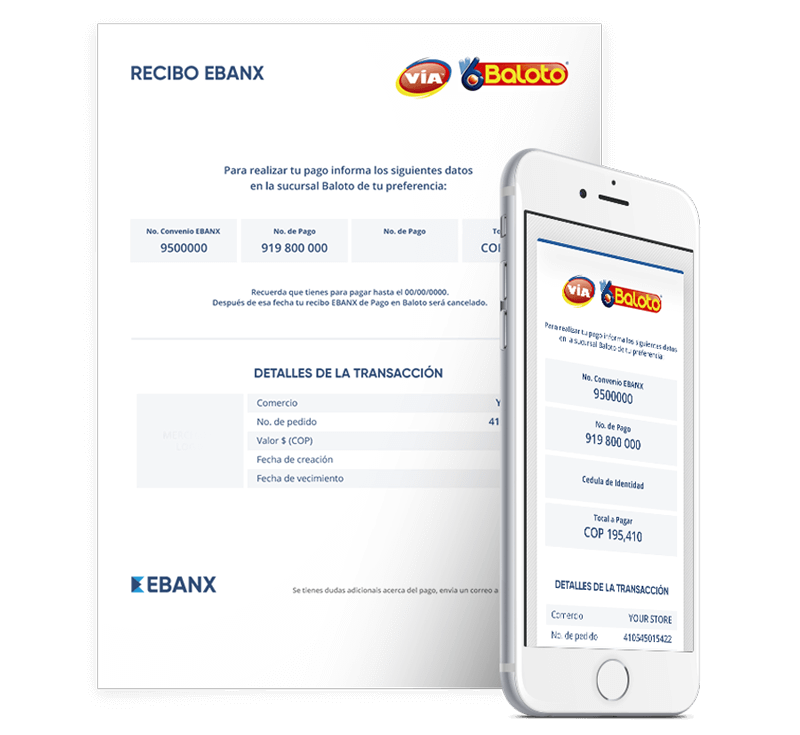 Payments via Baloto are convenient and trusted by over 85% of the Colombian population. When offering Baloto, there is no chargeback risk. The customer chooses Via Baloto as the payment method at the checkout page. After finalizing the purchase, the consumer receives a reference number of the transaction. The voucher can be presented or read to the cashier to be paid at more than 10k stores in the country. Start selling with Via Baloto right now! 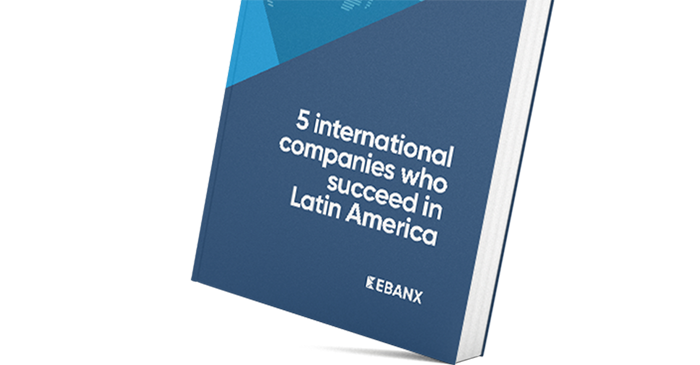 Reach Latin American customers by accepting the payment methods they trust.